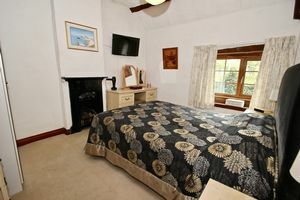 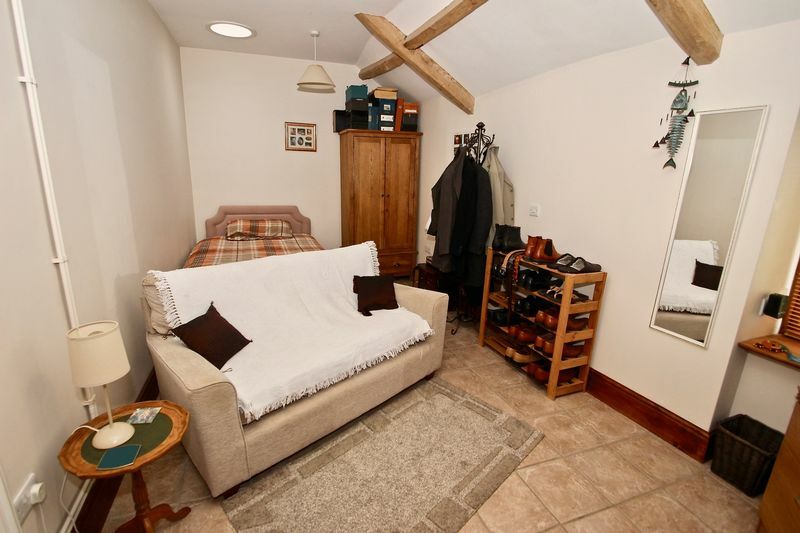 ONE BEDROOM ANNEXE. 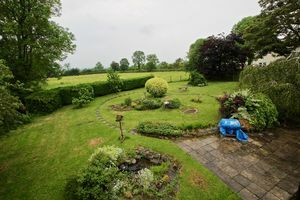 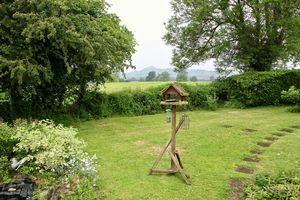 Sitting in ATTRACTIVE GARDENS OF 0.25 ACRES with far reaching views including Glastonbury Tor, also enjoying the benefit of a planning consent to build a detached dwelling in the garden. 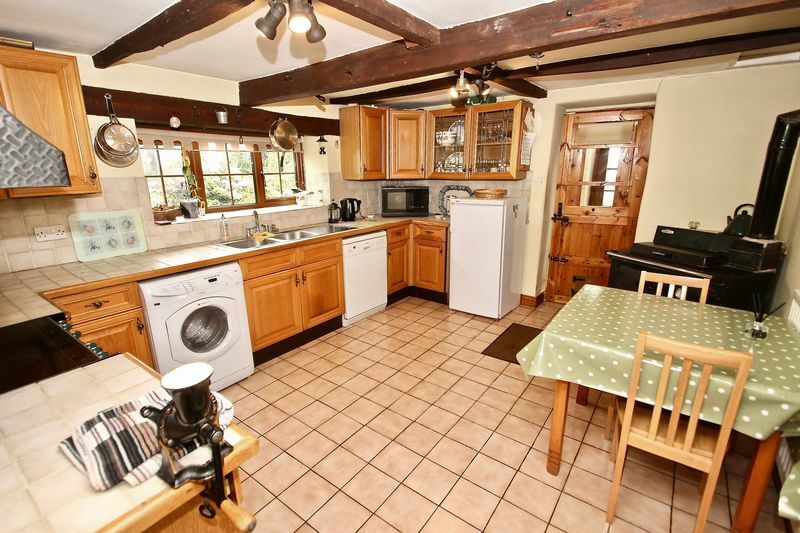 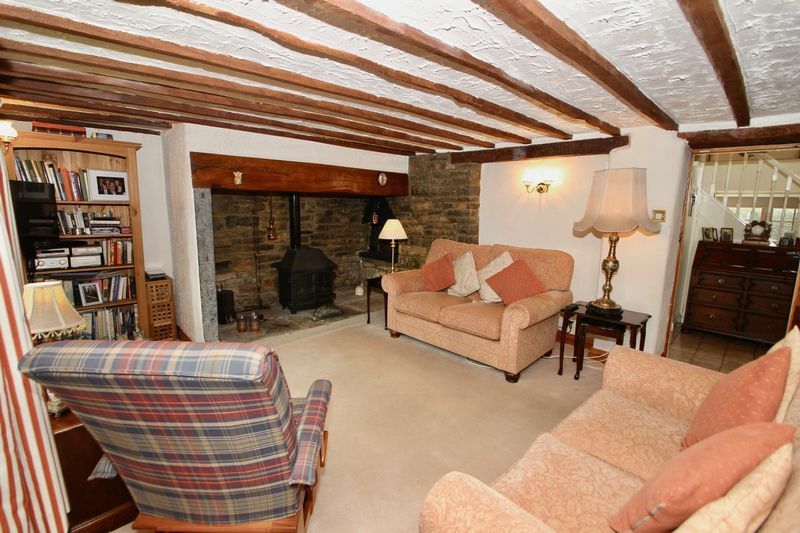 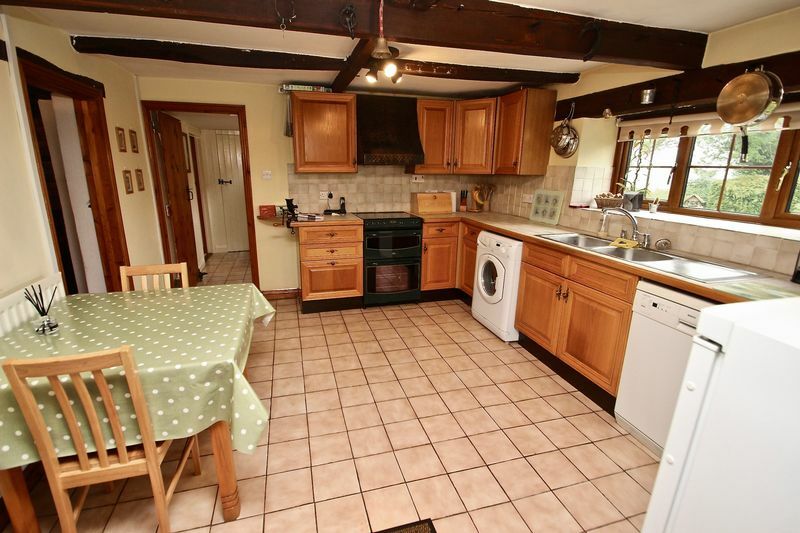 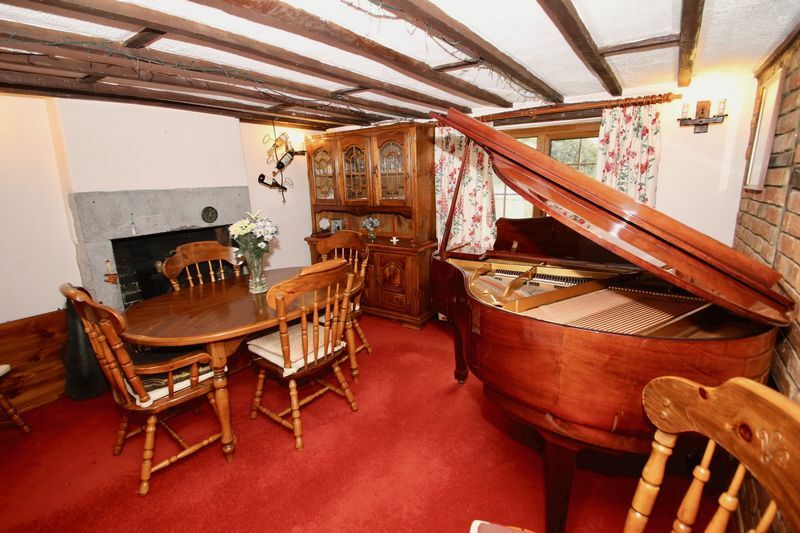 This charming period detached house affords a wealth of character. 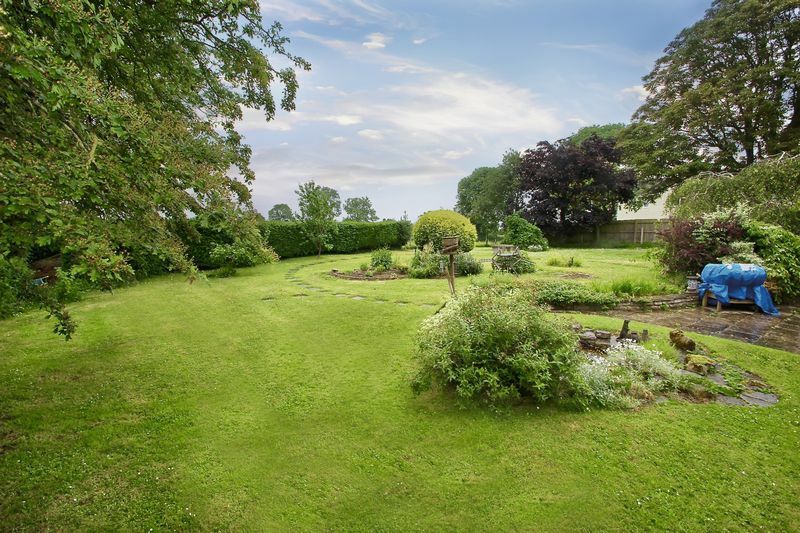 This well presented detached property, affords a wealth of period features, an independent annexe and gardens of approximately 0.25 acres. On the ground floor of the main house there are two reception rooms, inner hall and a kitchen/breakfast room. The sitting room a has an imposing inglenook fireplace with a gas fired wood burner and exposed brick partition wall. 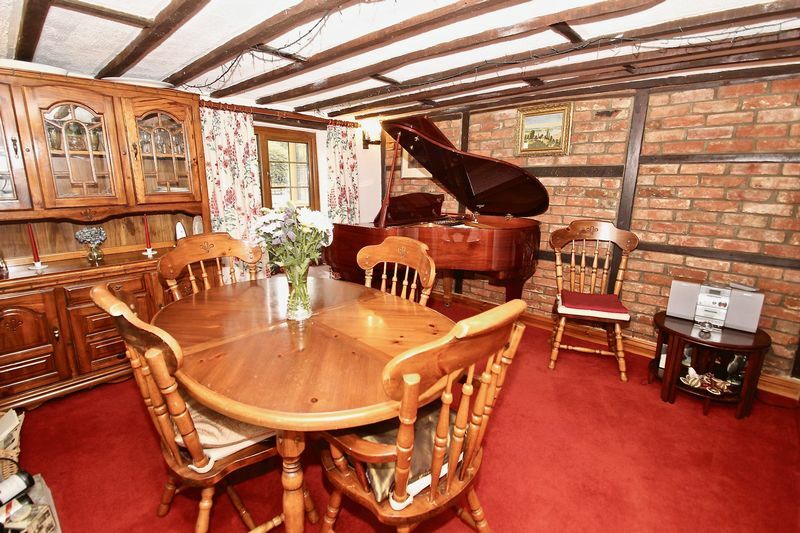 The dining room has a stone open fireplace (currently blocked). 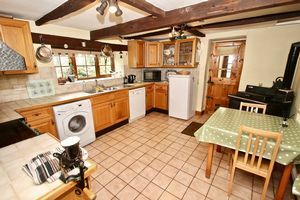 In the kitchen, there is a range of wall and base units with space and plumbing for an electric cooker, washing machine, dishwasher and fridge, plus a solid fuel, Rayburn range cooker. 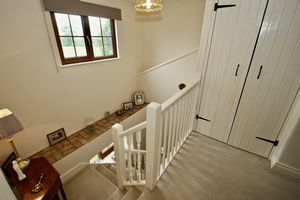 A door opens into the side entrance porch and a further door into the inner hall, where stairs rise to the first floor, having a window overlooking the garden and views. 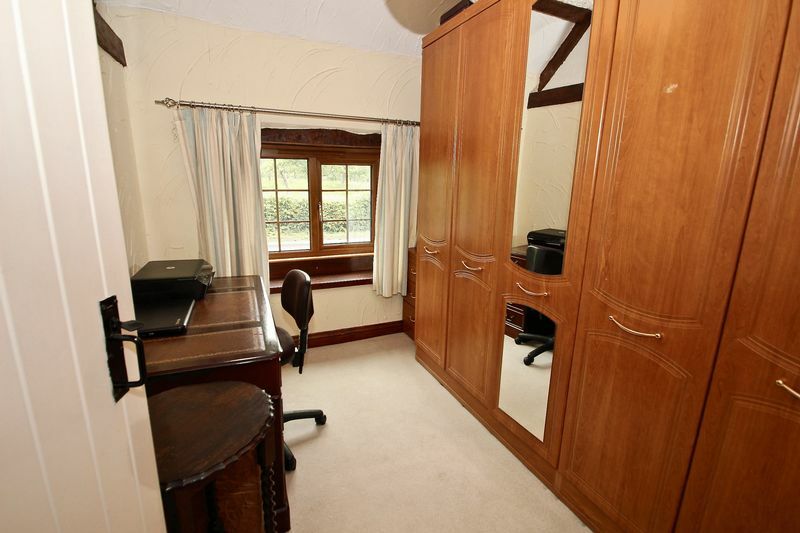 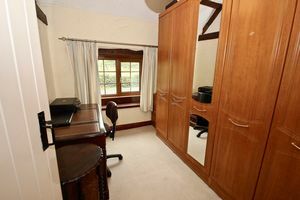 On the landing, there is a linen cupboard and doors to the three bedrooms and bathroom. 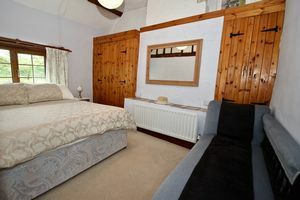 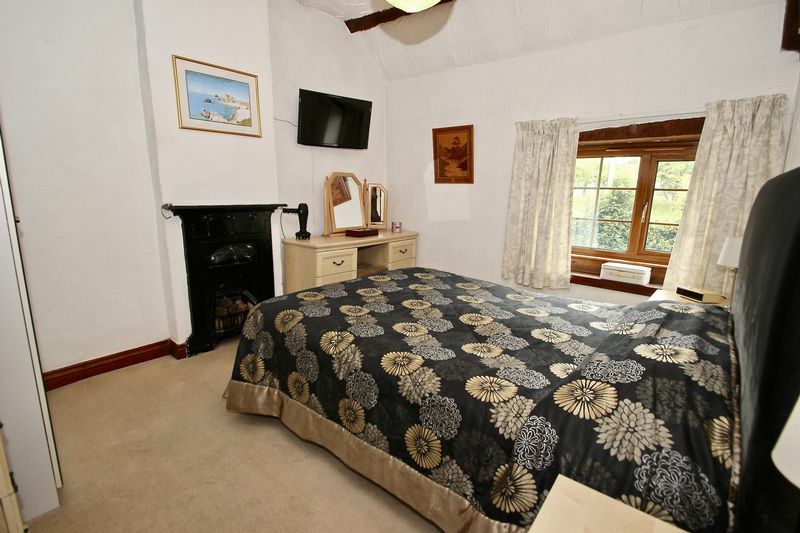 All bedrooms have exposed beams, with bedroom one featuring a cast iron fireplace and bedroom two with built in wardrobes. 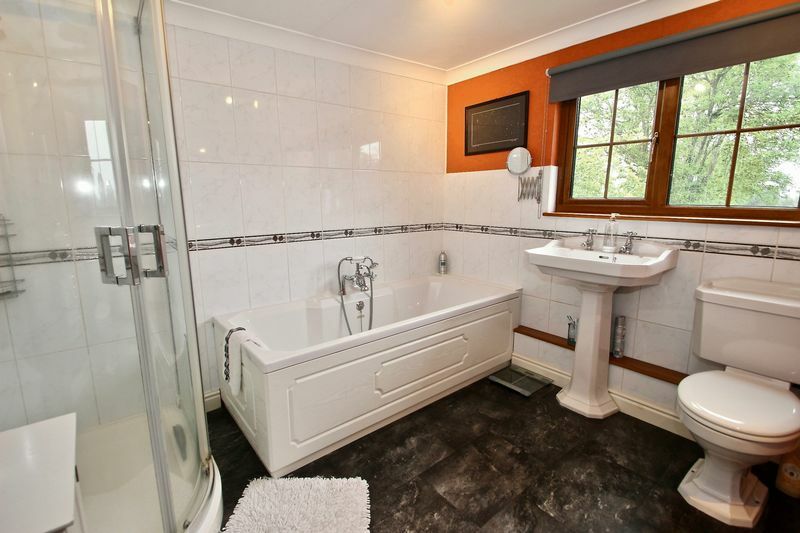 The family bathroom has a modern white suite comprising of a fully tiled shower enclosure, panelled bath, WC and a wash hand basin. The annexe (providing a potential income) at the side of the house, has its own entrance door, opening into the kitchen, fitted with a modern range of wall and base units, having integrated appliances including an electric oven, hob and extractor fan. 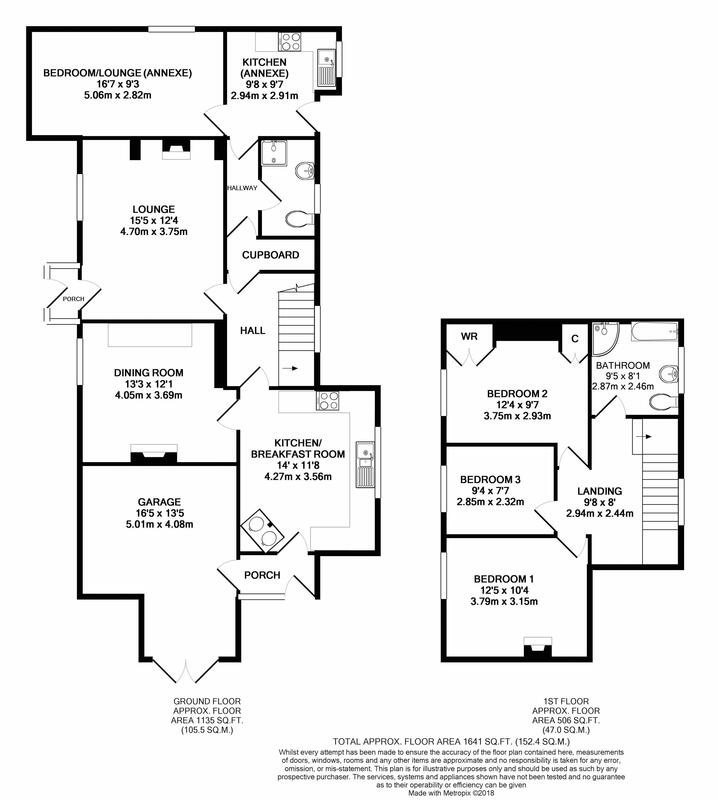 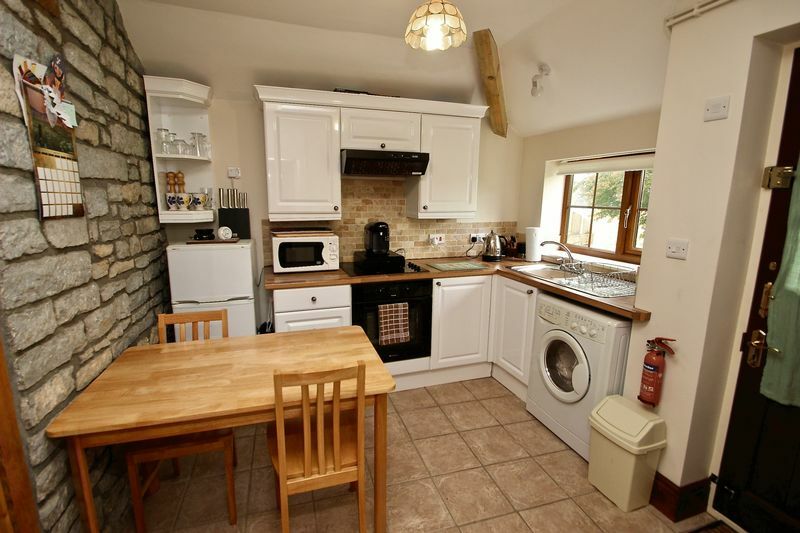 There is space and plumbing for a washing machine and fridge/freezer (Available by separate negotiation). 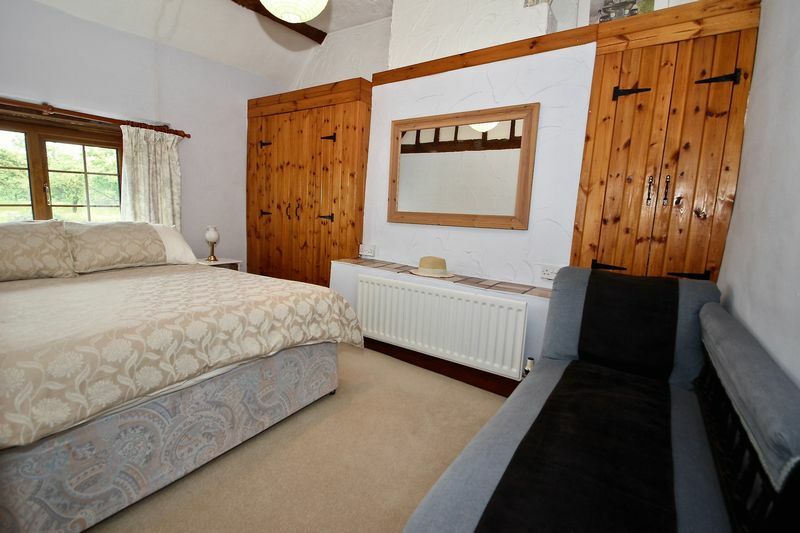 A door then opens into a bed-sitting room with a window to the side. From the inner hall, there is a shower room and a connecting door into the main house. 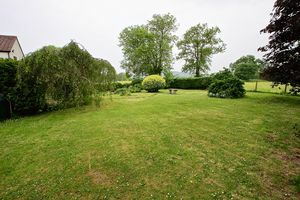 At the front, there is ample parking and turning area for several cars, up to the single garage. 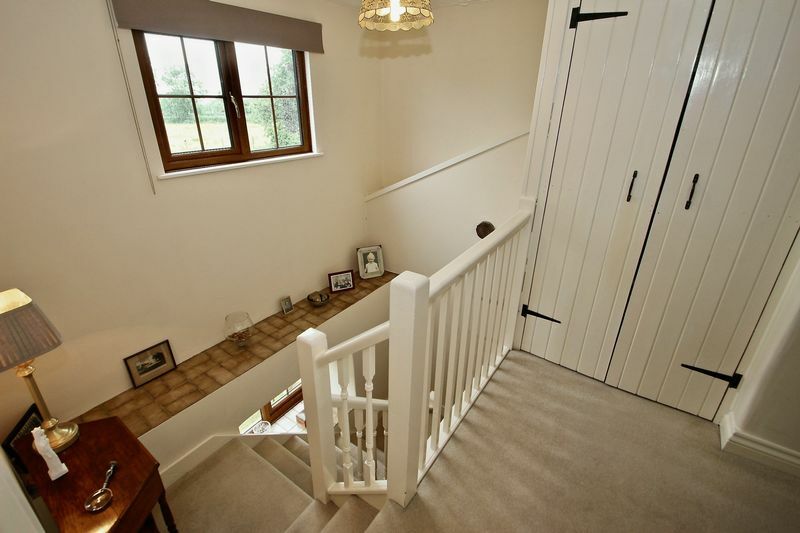 This has metal opening doors, power/light supplied and houses the oil fired central heating boiler. 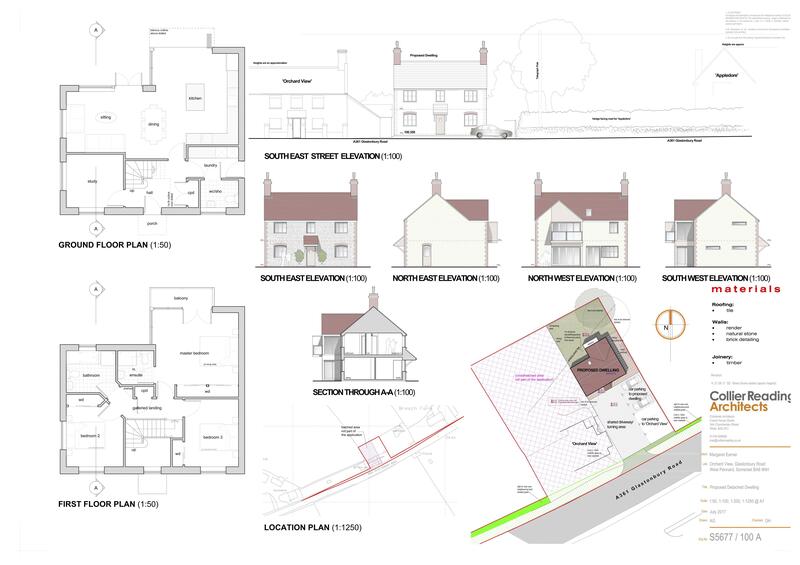 There is also potential, subject to planning, to convert the garage into additional living accommodation. Secure gated access then opens into the rear garden. 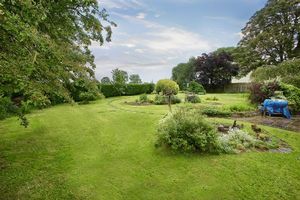 This is mainly laid to lawn, interspersed with a variety of mature flower and shrub beds. Extending across the rear elevation is a patio, ideal for sitting out enjoying the delightful views across the garden, adjoining rural landscape and to Glastonbury Tor in the distance. 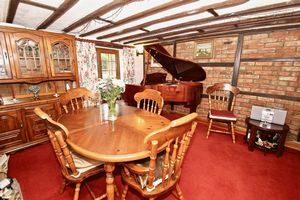 The property is situated on the outskirts of the village of West Pennard which has local amenities including church, excellent primary school and local Inn. 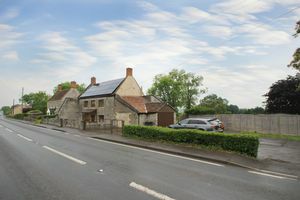 The historic town of Glastonbury, famous for its Tor and Abbey Ruins in 4 miles and offers a good range of shops, banks, supermarkets, health centres, schooling (including Millfield Prep School at Edgarley), restaurants and public houses. 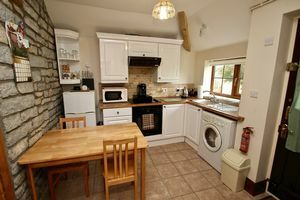 The Cathedral City of Wells is 7 miles and the thriving centre of Street approximately 6 miles. 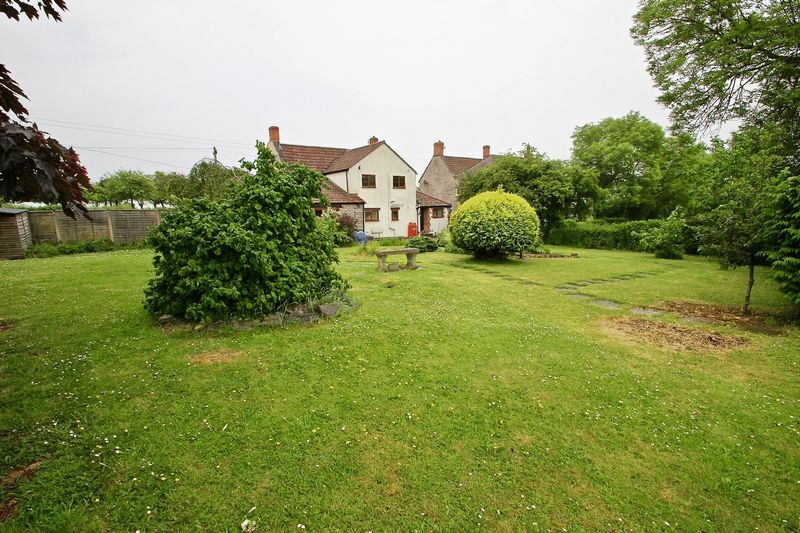 The major centres of Bristol, Bath and Taunton are all within approximately one hour's commuting distance. From Glastonbury take the A361 towards Shepton Mallet. As you enter the village of West Pennard, you will see Orchard View along on your left hand side, as indicated by our for sale sign.